Hammer has been in the market for quite some time now in the name of making bowling balls. Their products are designed with great emphasis laid on creation of top performance balls that are well balanced in terms of properties. Additionally, Hammer bowling balls are powerful while at the same time easy to control. But of the very many models attributed to this brand, what is the best hammer bowling ball? What are some of the ways through which you can narrow down to a ball of your liking? 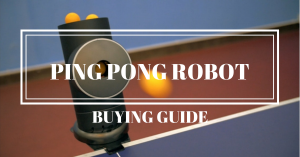 Without a doubt, this article has been put together to save you all the hassle. 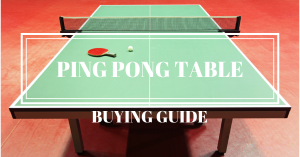 Read along and get all the information that you have been lacking all along. Just like I mentioned earlier on, Hammer has produced so many bowling balls. All of them are top-quality balls. However, there are some whose qualities outweigh the rest. How then can you get to the balls of your desire? Even though these balls are from the same manufacturer, it is very unlikely that you’ll find them retailing at the same price. Why? The process of producing them is definitely not the same to begin with. Some are upgrades of the earlier versions for example. Hammer balls are also made from different core materials. This can also contribute to the price difference. However, the balls are available from as low as less than $50 and some are available at prices above $100. Your budget should guide you on which one to go for. But take note that the highly priced models are usually of great performances compared to the cheaper ones. This doesn’t also mean that all the cheap Hammer bowling balls are of poor quality. 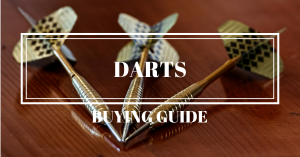 Just make an informed opinion with lots of prior research before deciding to buy one. Hammer has designed bowling balls for greater performances in different kinds of lane conditions. Which kind of lane do you want to play on? Well, there are balls meant for use on dry lanes. Others are also built for use on medium to heavy oil and mid-lane conditions. Identifying your preferred bowling lane condition will help you narrow down to a ball that is going to serve you right. 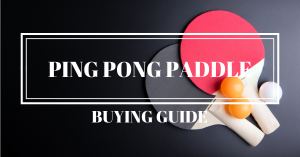 There are also some balls that are highly versatile and can be used on different lane conditions. You can definitely pick on one if at all you aren’t sure whether you’ll just stick to a single bowling lane condition. 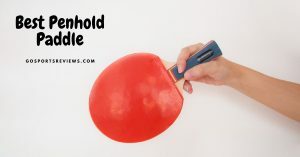 The weight of the bowling ball is another great feature that shouldn’t be overlooked while you’re in the market for the best Hammer bowling ball in 2019. An ideal ball shouldn’t be too light and too heavy at the same time. If the ball happens to be too heavy, you’re most likely going to strain as you play. A very light one is also not going to give you a desired traction. A moderate ball of about 15 pounds is a great one for any bowler. Here are the top 5 Hammer Bowling Balls on the market today. The first product in this guide is this amazing bowling ball from Hammer. This product has an amazing ability to roll out while dominating lanes. It comes undrilled so you are left with the option of drilling holes to match your desires. This, however, calls for the services of professional hole drillers. Talking of its construction, it is made from the hybrid cover stock which blends nicely with the ball’s angular core. This perfect mix together with the gas mask creates the amazing ball that is capable of covering long distances while at the same time offering strong backend, especially in medium to heavy oil situations. Being that the ball is infused with carbon fiber makes it strong and capable of serving your interests for a very long period of time. It is for this feature that the ball has been slapped with a warranty of three years. This will definitely save you a significant amount of money. No need to keep buying sub-standard products every so often when you can get one that can serve you for years. The ball has a weight of 12 pounds which is okay for bowling. 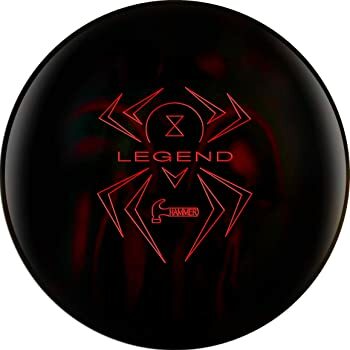 Another great hammer bowling ball is the Black Widow Legend from Hammer. This ball is a legend just as the name suggests. Just like most of the bowling balls from this brand, the legend uses a hybrid cover stock. This aggressive and well-polished ball gets a beautiful finish as a result of the addition of the gas mask core. This makes the ball a perfect one for backend motion that goes through pins. The ball is bed/black in color which is so fascinating to the eye. The hybrid gas mask core is made of a combination of carbon fiber on the outer core, flex-resin additive and a ceramix surface process. The backend cover stock is massive and gives great mid-lane support. You should, however, take note that the 13 and 12 pound balls don’t make use of the hybrid gas mask core. You should go for weights above these if you want to get the real taste of the Legend. The ball can be hooked with ease and is often recommended for medium and heavy conditions. The core of this bowling ball is the standard two-piece core. It has a warranty of three years which is a clear indicator that it is capable of lasting long. It weighs 17 pounds. 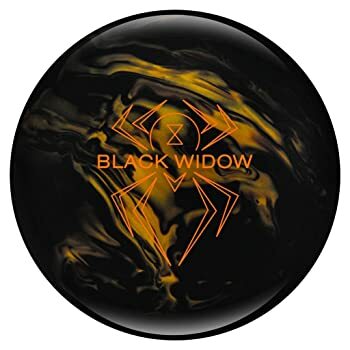 Hammer Black Widow Gold Bowling ball is another one that should never fail to feature in your list. Its outstanding feature of taking over lanes with a continued rolling makes it a great pick as well. The ball takes Semtex Pearl, the most angular cover stock from Hammer and combines it with gas mask, which is another angular core. The above combination creates a ball that gives proper backend motion when in heavy to medium oil conditions. This ball is also capable of covering long distances. Just like the other bowling balls above, it is infused with carbon fiber making it strong and long-lasting. Hammer being sure of the strength of the ball they’ve produced; it has gone ahead to give the 16.8-pound ball a warranty of three years. This product has a 500/1000 abralon finish which has been polished with powerhouse factory polish. It is gold in color. 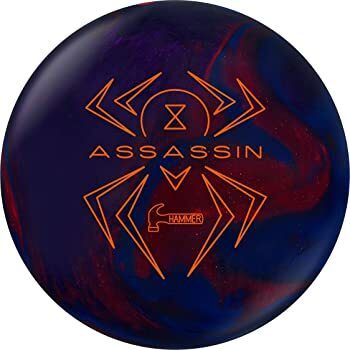 The Black Widow Assassin is the next product you need to look out for in this category. It is made from a combination of First Blood cover stock and Widow core. These two components are very popular; I know you might have heard about them if you’re a professional bowler. If you are looking for a bowling ball with the most continuous hooking capability, then look no further than this product. It ranks so high when it comes to aggressiveness compared to other balls. Sanded and polished, this 15-pound ball is worth consideration as well. 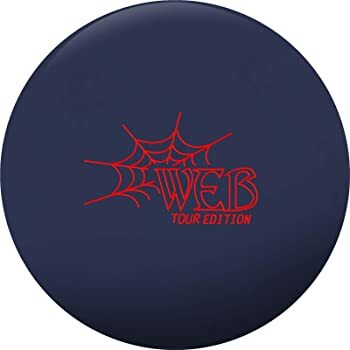 The last product in this guide is the Web Tour Edition which is a combination of Spheroid core which has undergone modification and the TourV1 cover stock. This combination yields a very smooth reaction during bowling. The TourV1 is a great cover stock given the number of tests and researches it has undergone, all of which have been positive. You could be wondering why Spheroid core has been modified. Well, this has been done to maximize on control while minimizing on flare. From the design, you can expect a strong mid-lane reaction as well as continuous backend motion on medium oil. Having been infused with carbon fiber, the ball is strong and long-lasting. This is the reason behind the three-year warranty that it comes with. What’s more, it weighs 12 pounds and has undergone 1000 grit Abralon finish. Hammer has been in the business of designing top quality bowling balls for some years now. With them, rest assured that your needs are well catered for. But of the above 5 products, which one takes the overall prize as the best hammer bowling ball in 2019? 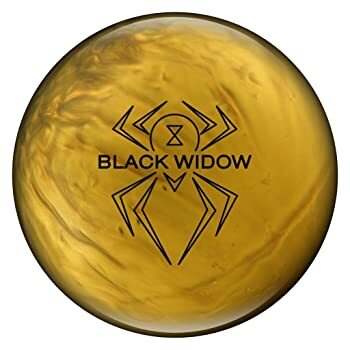 That can be none other than the Black Widow Gold/Black Bowling Ball. It is durable, lightweight, gives great performance and traction as well as having a well-polished finish. These together with how well-priced it is makes it the best of them all. I can recommend it any day. In the event that this product does not make you happy then you can consider the others as well. They are equally good and will perform as per your expectations. What do you think about our recommended product? Do you have any comments or questions?